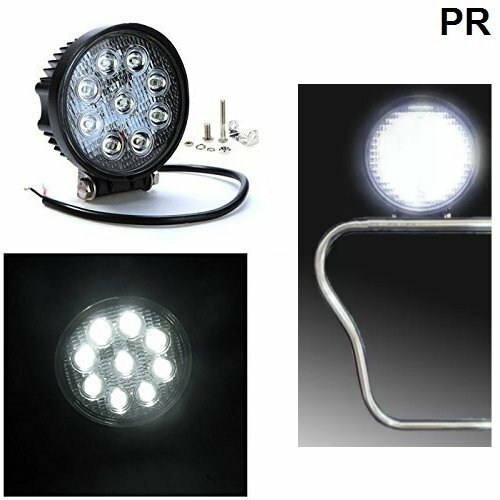 PR 9 Led Circle Light Auxillary Bike Fog Lamp 27W Bike Motorcycle 1Pc with and For Yamaha Fazer Fi Version 2.0 1 Pcs@530 Rs [Mrp:-1999] - Onlinedeals.discount - A leading product discovery website. Find the true prices of products, read reviews and buy top brand products at reasonable prices. Check Buyer Name as Blue Star Auto Stores for genuine PR branded products, else return the product.